I’m a professional voice talent who loves to help my clients bring their messages to life. For the past 10 years, I’ve been working with clients on eLearning projects, corporate and web-based videos, audio books, course books, and commercials. With a pharmacy background, I have particular expertise in voicing medical eLearning terminology. My passion and focus is to help my clients by providing exceptional VO services. If your product needs a professional voice or if you’re looking to make a great impression for your business or eLearning project, I’m here to help you achieve your goals. You have an incredible idea for a podcast. You’re super excited – but then you remember that you have no idea where to start. 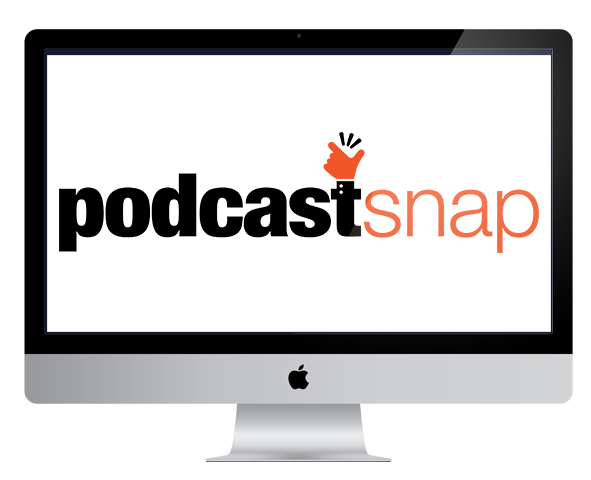 ​With experience producing and hosting podcasts, as well as in audio engineering, graphic and web design, we’ll guide you through the prcocess and help get your podcast out to the world! 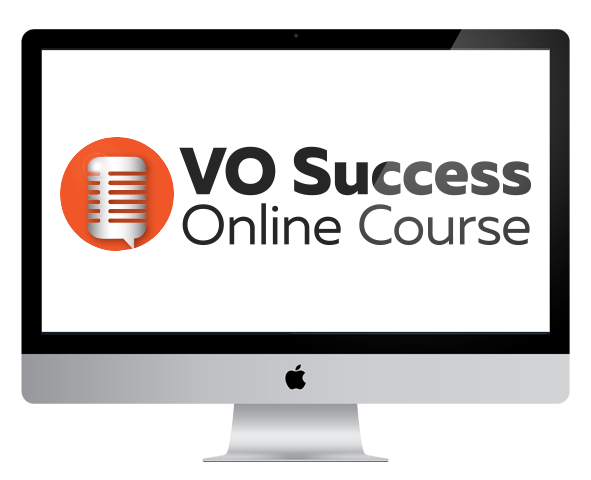 Create a solid foundation to build your VO career – even if you have a full-time job. I know you can do it…because I did it! I’ve created a successful, growing VO career while also running my small business. I’m also a VO blogger, author of an E-book on my VO journey and the host of a popular VO podcast. It can be done, and I’ll teach you what it takes to build a strong foundation for your VO career! Have you ever wondered what it would be like to be a professional voice actor, but didn’t have a clue how to start? 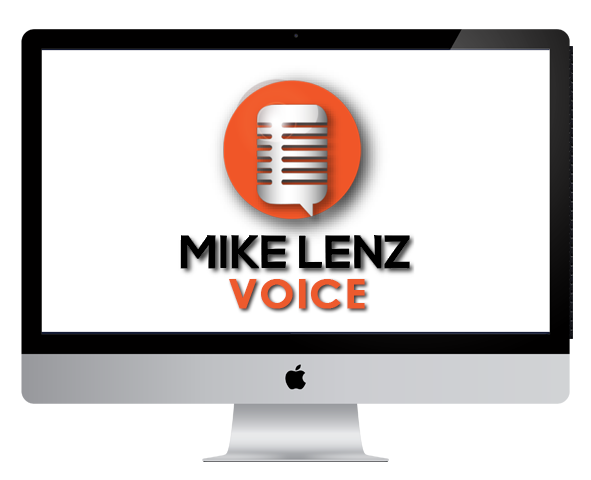 Author and professional voice actor Michael Lenz wondered the same thing when he began his journey into the world of voice acting. Join Michael as he shares with you the valuable lessons he learned as he worked his way from the ground up to fulfill his dream of becoming a professional voice actor and audiobook narrator. 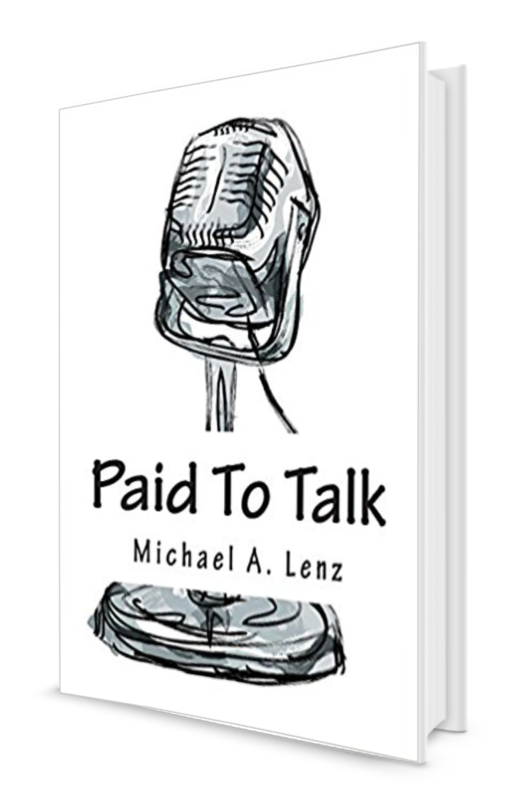 Paid To Talk – A Journey Into Voice Acting is essential reading for anyone interested in learning about what it takes to make it in this competitive industry. In addition to the insight he gained from top industry insiders, Michael also shares interesting first hand accounts of his journey from a complete novice to becoming a narrator for one of the largest audiobook publishing companies in the world. Filled with great insights and helpful advice, Paid To Talk – A Journey Into Voice Acting is certain to inspire and guide you as you begin your own journey into the amazing profession of voice acting! Early on in my voice-over career, I decided to create a blog to help process my journey and to share my discoveries with others interested in the profession of voice acting. Over time, I began to accumulate a lot of posts! At some point, my wife said “why don’t you write a book?” I thought that made a lot of sense, so I began exploring how to actually write and self publish a book about my voice acting journey. The result is Paid To Talk – A Journey Into Voice Acting. My hope is that this book will help and inspire you to begin your own journey into this amazing profession.